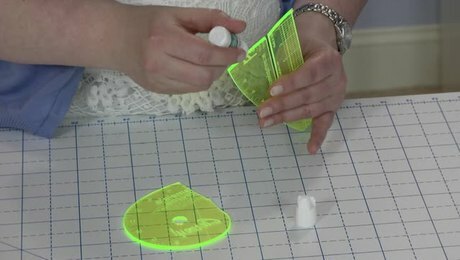 A handy dental tool simplifies a complicated task. 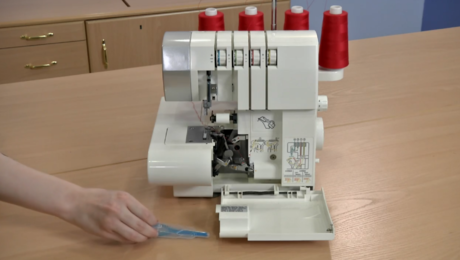 Reaching inside a serger to access remote loopers, holes, and escapements can frustrate even a dedicated serger user. 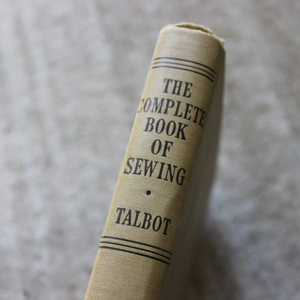 It’s difficult to see what you are doing, and even more of a challenge to thread a fine strand through those distant openings. 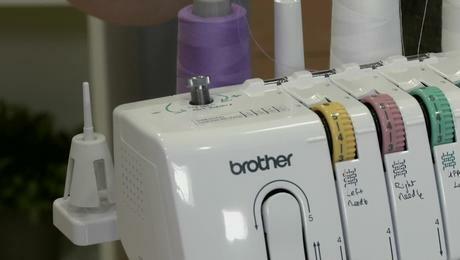 Try a handy dental tool to ease the serger threading process. 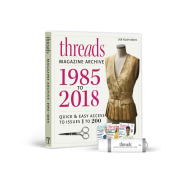 This reader tip, sent in by Phyllis Schrotke of Lincoln City, Oregon, was featured in Threads #123, Feb./March 2006. 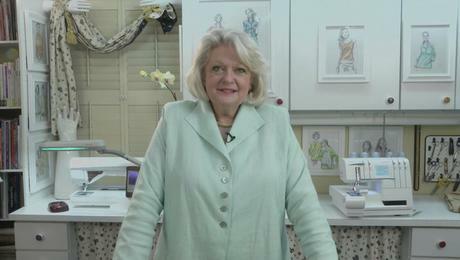 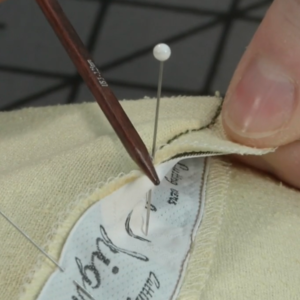 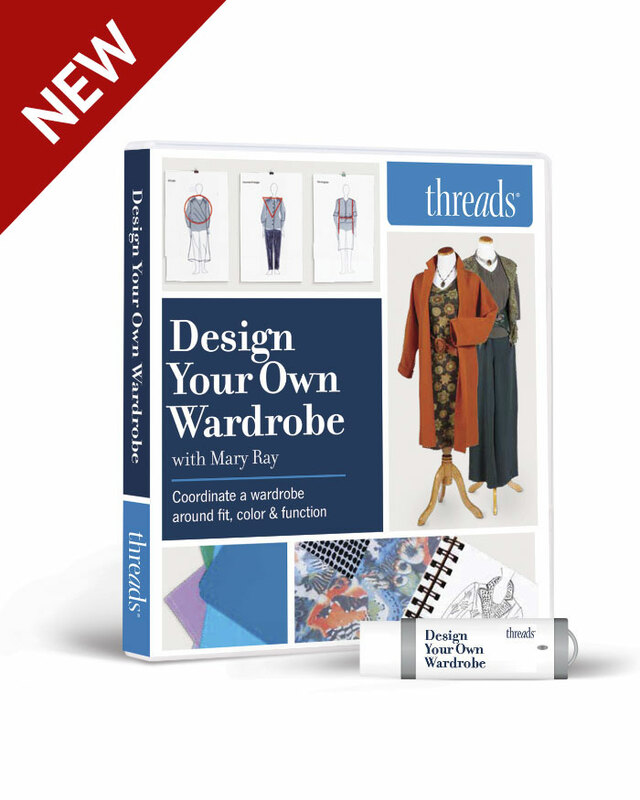 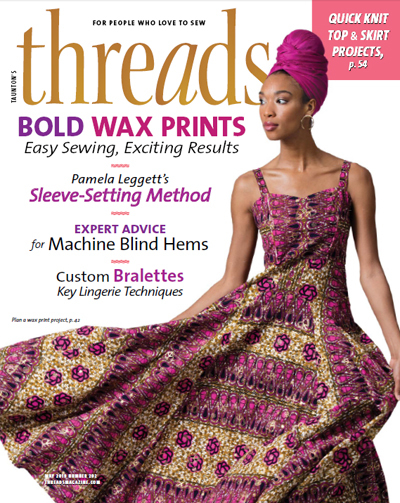 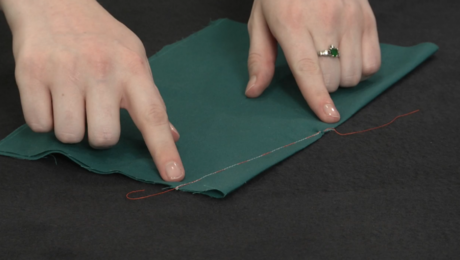 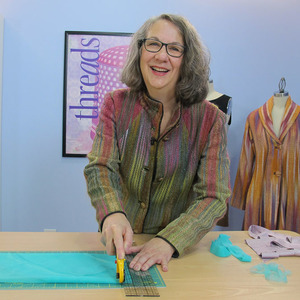 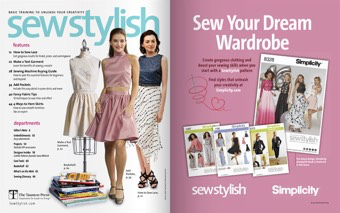 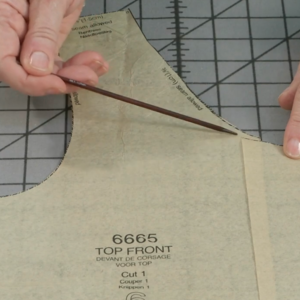 In Threads Sewing Tips video series, we share clever tricks to help improve your sewing. 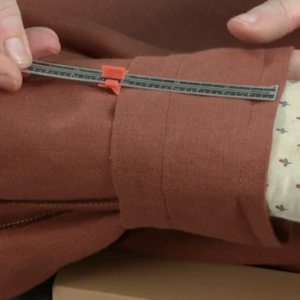 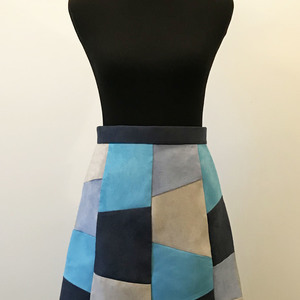 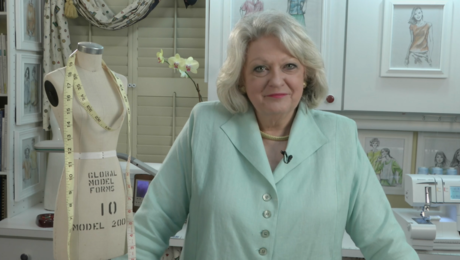 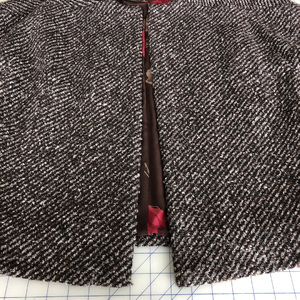 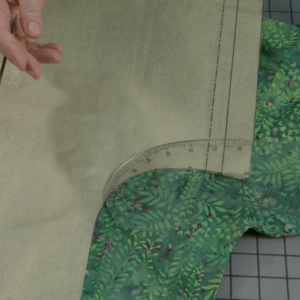 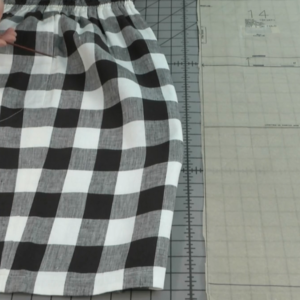 Watch to learn how to make a wide seam allowance guide, how to color-code pleat markings, and other helpful tips. 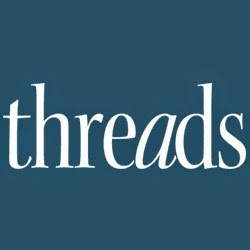 What makes this series special is that many of these easy-to-follow techniques have been submitted by Threads readers like you. 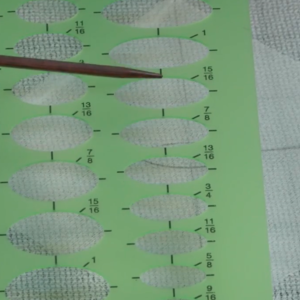 Simple but intelligent.Thanks for this video. 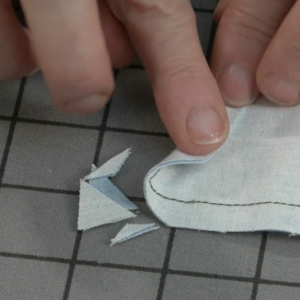 Find out how to make seam guide using a roll of tape or sticky notepad. 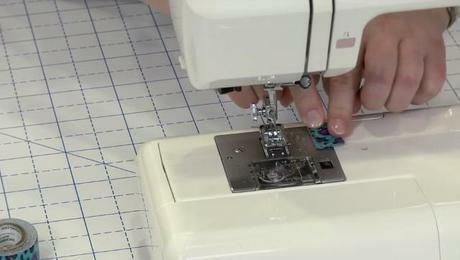 This clever tip is especially helpful when sewing items with wide seam allowances. 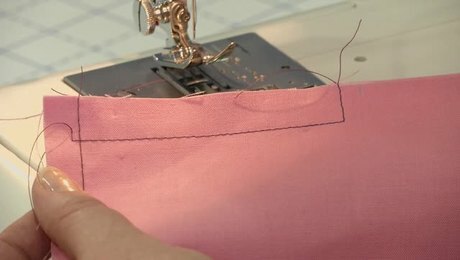 In this "Threads Sewing Tips" video tutorial, we show you a method for clipping seam allowance curves accurately. 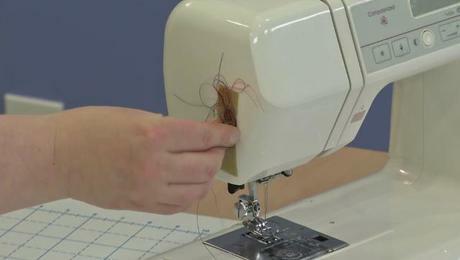 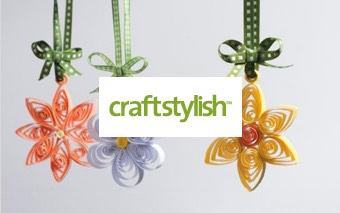 Watch to learn a neat trick for "catching" all of those snipped threads while sewing. 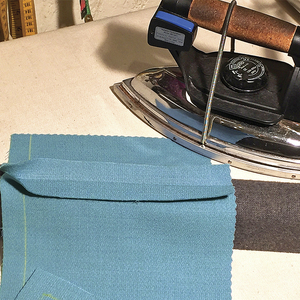 This will help keep your sewing surface clean of unwanted threads. 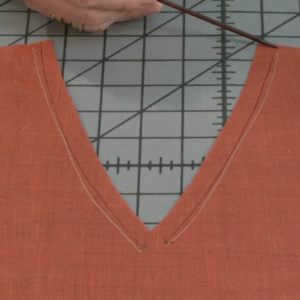 Learn a bulk-free method for joining two elastic ends. 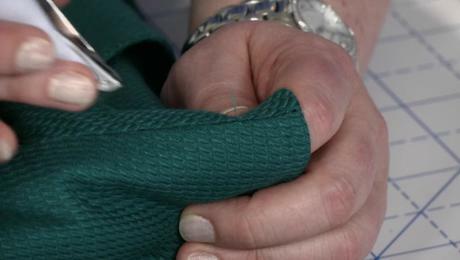 Leaving an opening in a seam for turning the item right-side out, as you would for a pillow, isn't difficult. 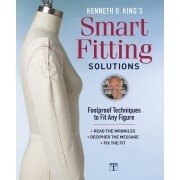 Here is an easier method that also improves your results. 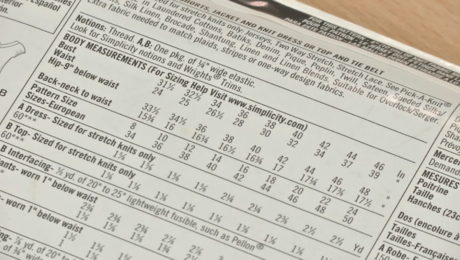 Clear acrylic rules are a handy tool in the sewing room. 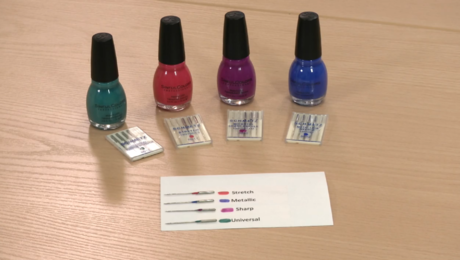 Learn how an easy-to-find beauty supply can help save a broken ruler. 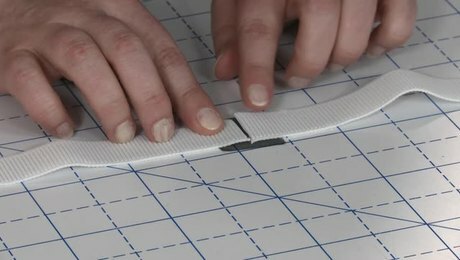 Try this easy technique for making nicely finished elasticized straps.